Naoto Kaiho was born in the Chiba prefecture of Japan. His prodigious talent was recognised early and at 7, he made his first professional appearance in Disney’s ‘Beauty and the Beast, playing Chip for 3 years. He continued building his career in childhood, and undertook the main child’s role in ‘The Lion King’ for the next 3 years as Young Simba. Naoto is the leading musical theatre star in his native Japan where he has appeared in various starring roles in all major shows including Phantom, Altar Boyz, Les Misérables and The Hunchback of Notre Dame. Naoto also made musical theatre history when he became the first ever ‘Young Simba’ to return to the Disney’s Lion King’ as ‘grown-up’ Simba, in which role he also featured on Walt Disney Record’s official cast album. For the last three years, Naoto has played the lead role of Aladdin in Disney’s Aladdin in Japan; and he is also booked to be the lead in Jersey Boys for the show’s Japan tour. 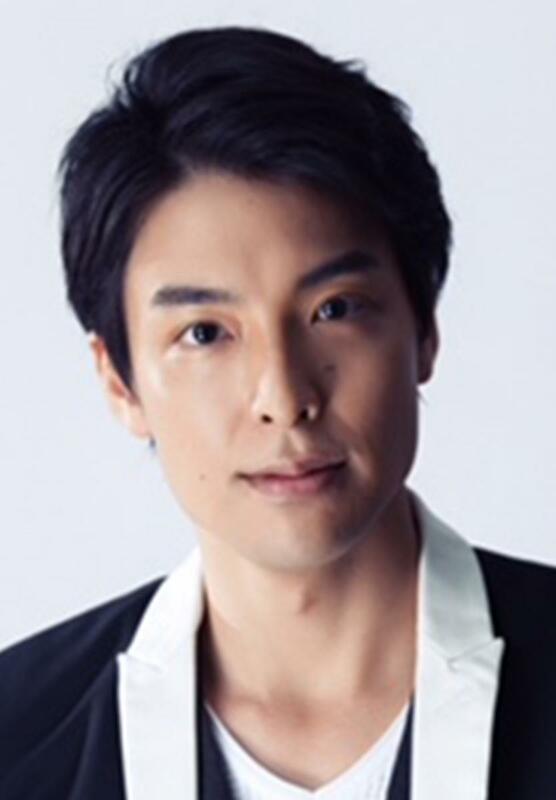 Naoto also combines a busy concert touring career with musical theatre and he will make a triple debut with TriOperas marking his first opera, English language debut and West End presence.